It’s not that I have any regrets about the day itself, it’s just that I believe I would have benefited from all that I have learnt since the wedding, all that I know now and most importantly who I know now. So if you’re currently battling the tablescape dilemma and are getting yourself into a bit of a pickle over props, then I have just the lady for you! Katherine is the founder of Hélène Millot Furnishings – a collection of elegant, vintage tableware, props and furniture – all available for hire. When Katherine sent me a beautifully composed note I was captured by her story, her brand and her ethos… So I of course had to share this love. When I bought my flat a few years ago I really took my time to furnish it with treasured second hand items. It took me a good few years to do so (and actually the flat will never be truly ‘finished) but the character and beauty that antique furniture and decor bring to any room is undeniable. So when over a year ago my boyfriend asked me to marry him I knew exactly how I wanted to decorate and theme my wedding, it was just a matter of sourcing the right tableware and props to help me realise my vision. Then one afternoon when discussing with my mother my ideas she mentioned that stored away in her garage were lots of French antiques that belonged to my late Parisian Grandmother, Hélène Millot, that I could use. Images by Yes I Do. 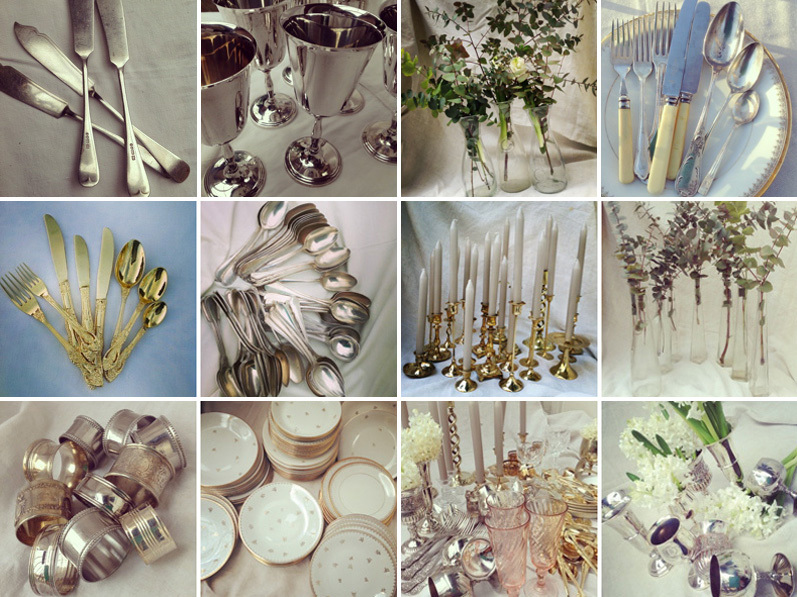 I discovered boxes and boxes of beautiful silver and bone cutlery, draws of vintage French linen and napkins, elegant gold cutlery, crystal wine glasses and tumblers, silver goblets & placemats, white and gold porcelain dinner sets, antique brass candlesticks plus lots of amazing French furniture. And so, in tribute to my Grandmother, Hélène Millot Furnishings was born. Hélène Millot Furnishings now boasts over 600 pieces that are available to hire for weddings, & events, we also hire to photographers and stylists too. I continue to add to the collection by sourcing items from all over Europe. Each new piece is checked by myself to ensure it matches the style and elegance of the original Hélène Millot pieces. Every item in our collection is original, beautiful and representative of the late, great Hélène Millot; an early 20th century Parisian dressmaker and costumier. We believe in quality, authenticity and originality. This is true of our collection, our creative event styling and our customer service. We like to specialise in tableware where we collect only elegant and chic vintage items. Many of our items are French and some are over 100 years old. Our aim is offer only stylish and chic pieces to the most style savvy brides who are looking to exude something extra on their special day. We also offer a styling and sourcing service. If there is an item that a bride is looking for which also matches our style then we will aim to source it. Styling is also a passion and we love to be involved in any creative brainstorming. We are also happy for clients to pick our brains for ideas or suggestions at any point leading up to their day. We love to work with brides and help them to realise their vision for their wedding. We do bespoke pricing only, based on the needs of our clients. Our prices start from £100 upwards and we do like to offer package deals where possible. We service London, East Anglia and surrounding areas. When planning your wedding or event and thinking about the kind of décor you want, be true to your style and taste. There is so much on offer and so much free inspiration at our fingertips that it can sometimes lead us ‘creatively’ astray. Create a mood board, digitally or otherwise, and limit the number of pictures you to add to the board to 4 or maybe 5. Carefully choose these images, they should reflect your style and personality. Then every idea you have should always link back to those 4 or 5 images. 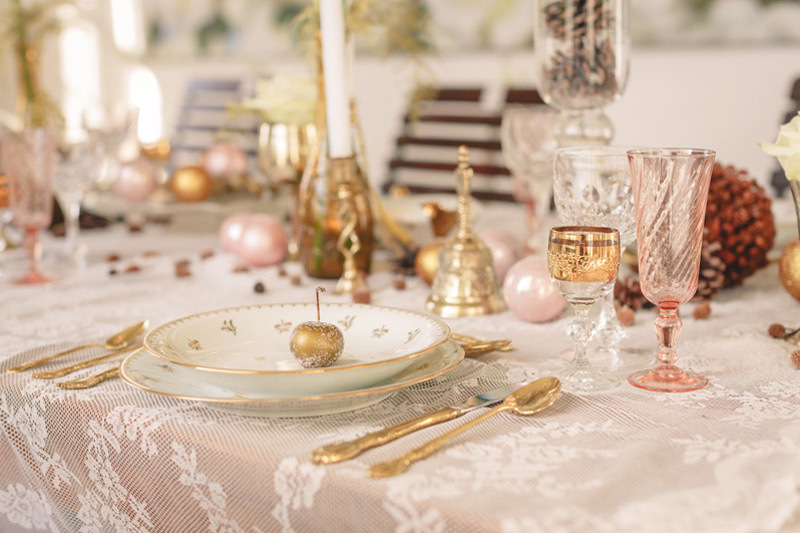 Trawl the Hélène Millot website and you will find beautiful vintage treats such as the tablescape treasures below, alongside exquisitely carved furniture, vintage cameras, sparkling glassware, old-school games and even a bit of taxidermy… if that’s your cup of tea! Images courtesy of Hélène Millot. How gorgeous is Katherine’s story…? Oh and how incredible does her Grandmother sound…? 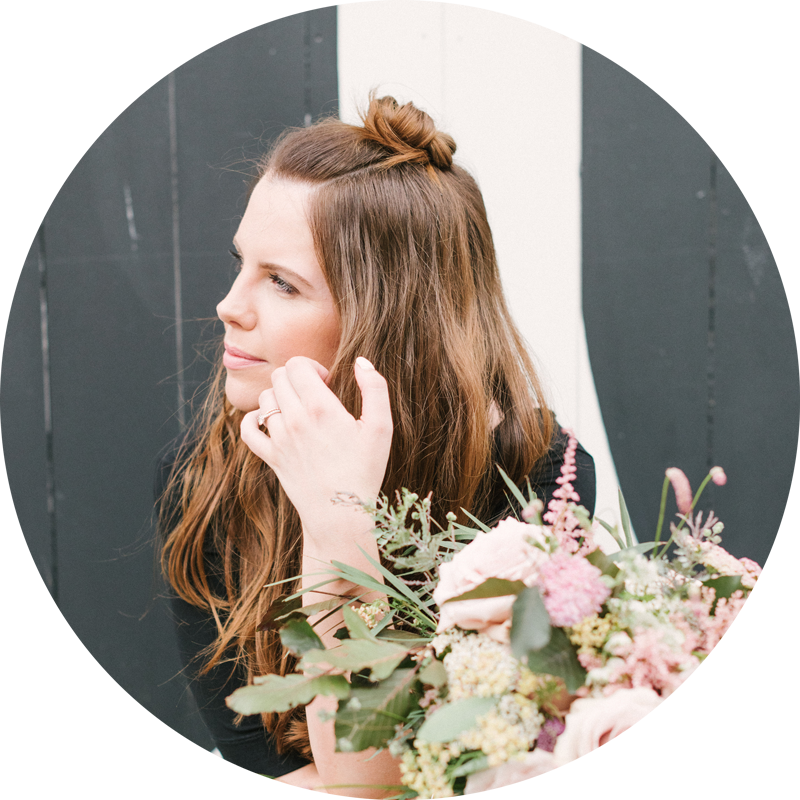 I love the tip about limiting your mood boards to 4 – 5 images for a truly defined style. All will be revealed in time folks!